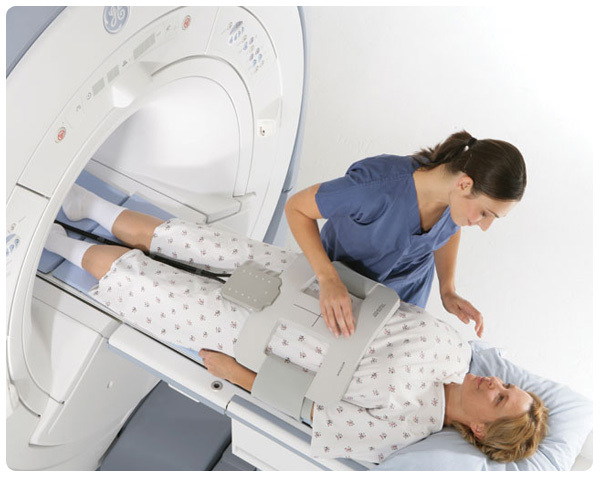 Magnetic resonance neurography is the imaging of nerves through the use of magnetic resonance equipment. But MR neurography is more than just placing a person underneath an MR machine and taking a picture. MR Neurography is a patented process that requires specific MR equipment and patented configurations, skilled personnel to perform the imaging, computer-aided visual enhancements, and trained neuroradiologists and neurosurgeons to “read” (or knowledgeably interpret) the scans to properly identify issues and provide diagnoses and recommended courses of action. The Neurography Institute is a leading licensed provider of MR neurography imaging. Patients and doctors should know that the quality of MR neurography can only be guaranteed by license under the patent. To learn more about the MR neurography patents, click here. Perhaps most important is the fact that successful treatment of disorders like pudendal neuraliga and brachial plexus disorder are completely dependent on the quality of neurography imaging.